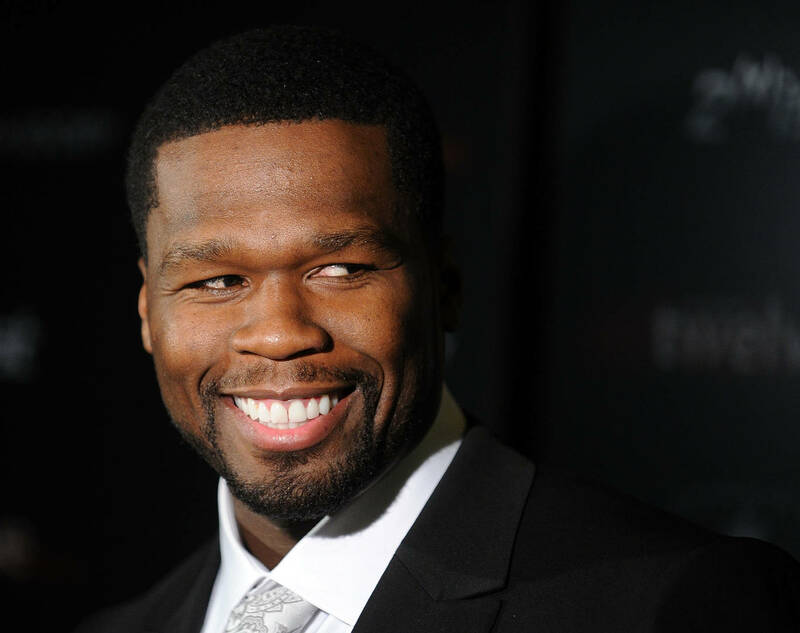 50 Cent's musical output may have slowed to a halt, but he has since developed an extensive skill set as both television executive and meme-creator. For all intents and purposes, Fif's IG page has become a premium source for scathing hip-hop and cultural memes, with his ruthless "How To Rob" mentality transitioning nicely into the digital age. A few days ago, Jussie Smollett's myriad charges were dropped, leaving the Empire actor walking free, albeit it fending off several hounds. Naturally, 50 wasted little time in conjuring up the perfect meme, creating the biggest legal crossover since the Law And Order Special Victim's Unit teamed up with Chicago PD in "Chicago Crossover." Given Smollet's near-miraculous victory, which likely left court-of-public-opinion gamblers a few pennies short, 50 took a moment to marvel at the Empire actor's chosen legal eagle. He speculates that the disgraced R. Kelly, who is by his own admission "fighting for his life," could benefit from landing such a lawyer. As he imagines it, the phone call is likely happening as we speak, a plot twist for the ages. Sometimes, a situation is so absurd that laughter is the only answer. As it stands, the Chicago PD is fuming, as is the mayor. Even Jussie's Empire castmates are divided over the decision. Imagine a world where Kelly walks free? It's likely that 50 Cent already has imagined such a future, having already set the quarterly budget to pay his MS Paint task force overtime wages.